Project: Expanding consumer awareness through cross-platform partnerships. 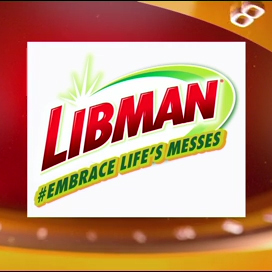 The Libman Company is a leading marketer of mops, brooms, brushes and cleaning tools. Its marketing team desired larger-scale programs to promote the Freedom Mop and its greener spray-mop. Campaign required use of efficient, targeted media channels while also building mass national exposure. Programs needed to appeal to two very different demographic groups: Libman’s target audience of busy moms and the sales trade. KSM developed integrated cross-platform programs with Meredith Corporation and leading, home-focused content creators. 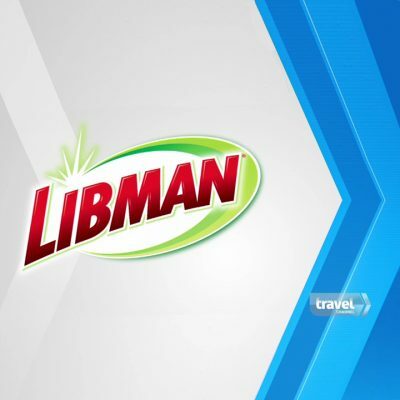 Partnering with these trusted media partners, along with 360 exposure, allowed Libman to capitalize on pre-existing brand recognition. Additionally, mass media schedules ensured effective reach and frequency among target audiences. The campaign successfully increased consumer awareness and engagement, with over 200,000 total entries across various sweepstakes. 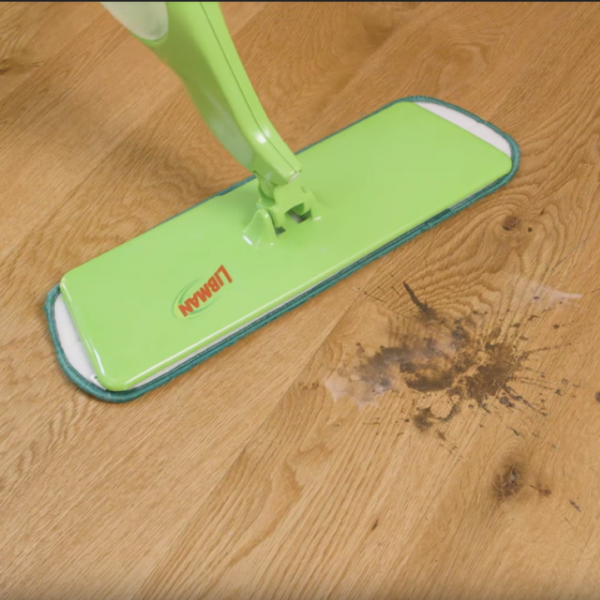 High-profile activity also demonstrated Libman’s commitment to product and trade: The Libman Freedom Mop is available at mass retailers nationwide and continues to be one of the best-selling mops in the country.